On March 13, 2010 Ray Zahab and I made it to the end. 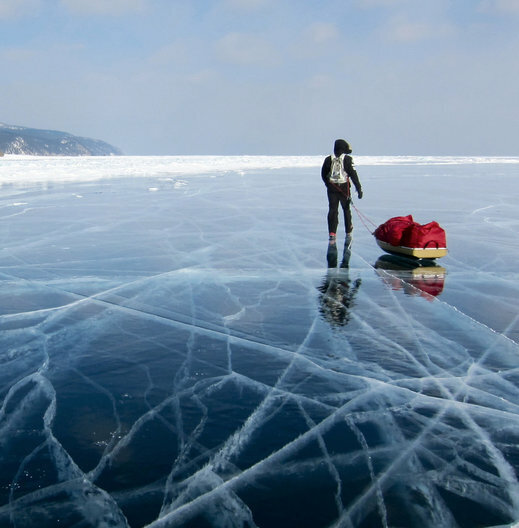 We ran and trekked across Lake Baikal in record time traversing the 640km frozen surface of the oldest, deepest lake in the world in 13 days 16 hours, bettering the previous mark by over a week. 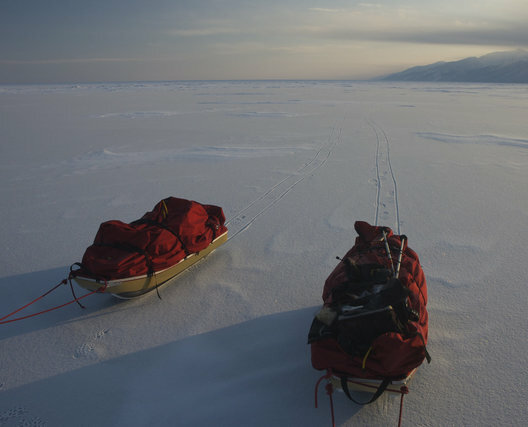 We contoured our way around pressure ridges and jumbled ice to average over 50-kms per day all the time pulling sleds weighing 55-kgs. 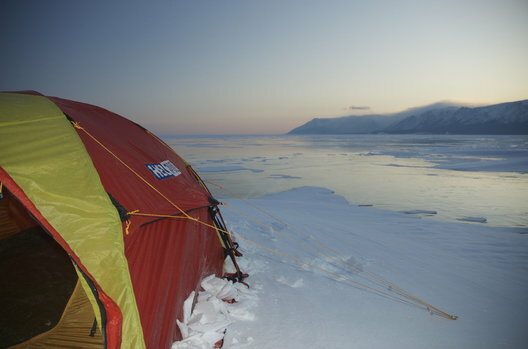 We faced raging winds and snowstorms that clawed at us as we moved and hammered us we slept. The humidity was so severe that by the middle of the journey, our sleeping bags, along with all our clothes and gear, were soaking wet. 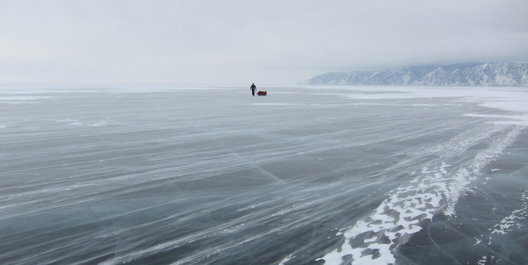 The temps dove down to -40C and drained the life out of the batteries in our electronics. We still maintained our 1:00 a.m. web updates with students back home though. Connecting with the kids was the reason we were out there and it inspired us to push even harder. What an adventure! !